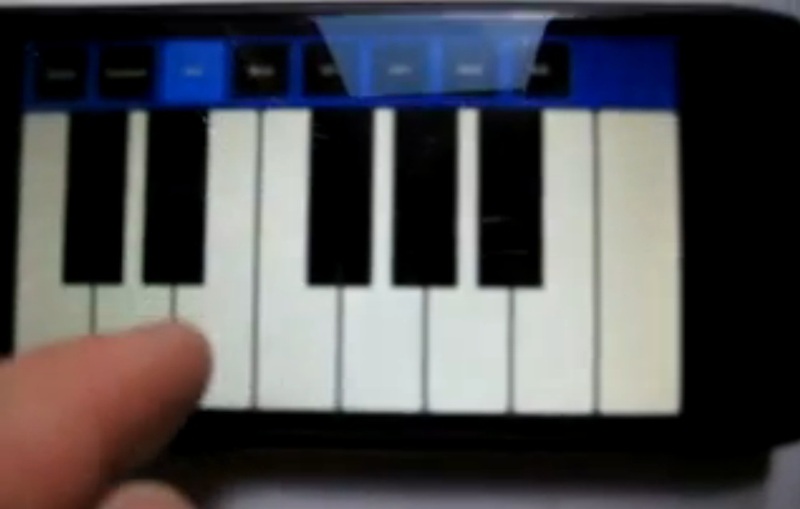 This is FunkeySynth demoed on the developer MeeGo-Harmattan Device, Nokia N950. sh8dfwk has a lot of videos of this app on various MeeGo devices, from Tablets to MeeGo N900. Below was the first video preview on N950. FunkeySynth as you can see is a Synthesizer, keyboards with with some 80s electronic sounds. And Version 0.12 with more sound controls. You can see multitouch in first few seconds.